Xiaomi has officially launched Little Square Smart Home Camera. Xiaomi called the camera as “Little Square” and priced it for just 99 Yuan ($15). 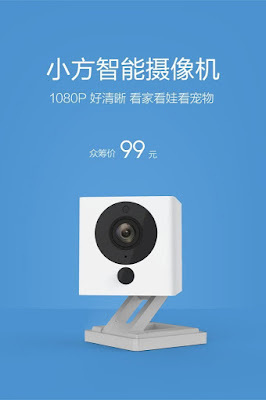 The little smart home camera comes 1080p resolution. It measures 5cm on all sides while weighing just 10gm. The tiny little camera with high resolution can easily be handed on the ceiling or wall. The camera features 1/2.7” CMOS sensor which is able to record HD video with 8X digital zoom. It also comes with night vision technology which makes it able to detect object from 9 meters away. During the day, it can reduce disturbing infrared light out of the sensor via IR-Cut dual filters. With 110° wide-angle lens that can record time-lapse videos. Little square also sports motion and sound detector. 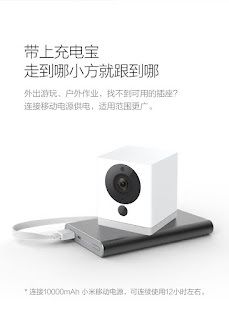 The Little Square smart home camera can be paired with another Xiaomi smart home product like smoke and CO detector. 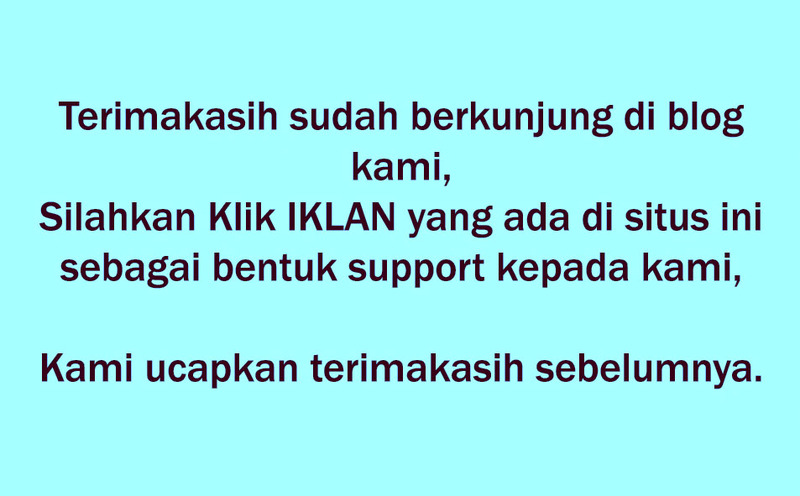 It can alert the house owner by a dedicated alert sound if any smoke or CO detected. There is a 5V 1A port for power supply either user can use their power bank for supplying power. It supports 64GB of storage via expandable SD card and it houses a USB 2.0 port. 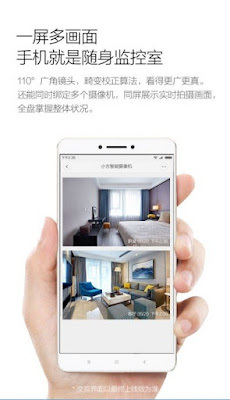 The Little square camera is compatible with phones running Android 4.0 and above and iOS 7.0 and above.